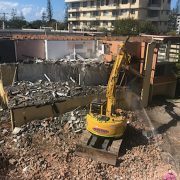 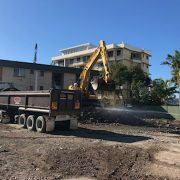 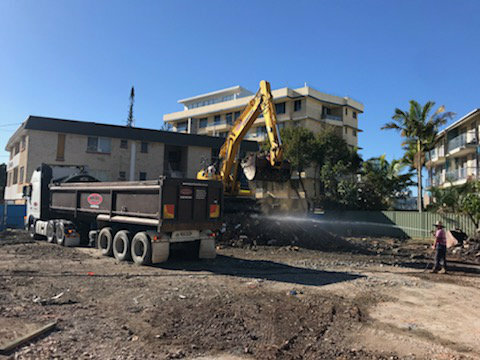 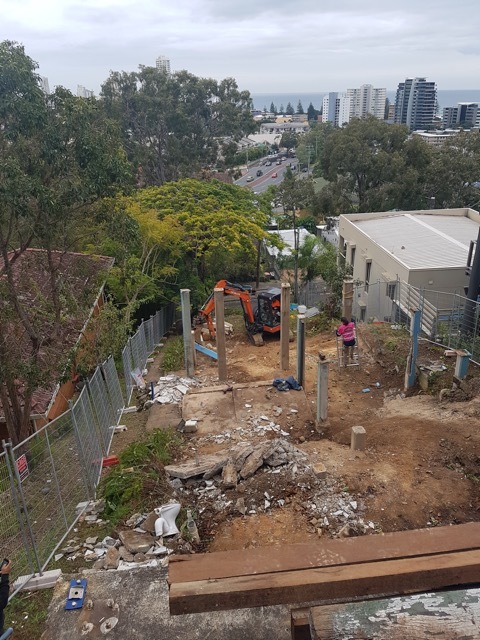 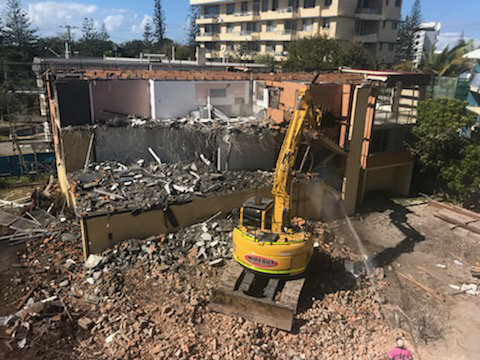 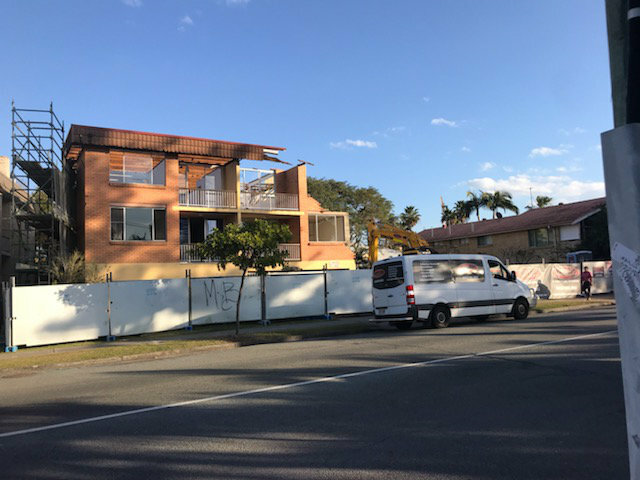 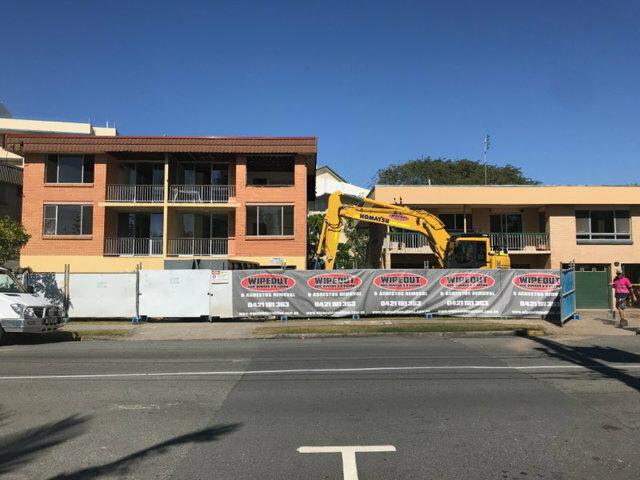 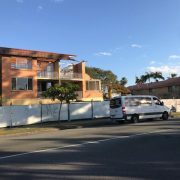 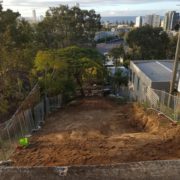 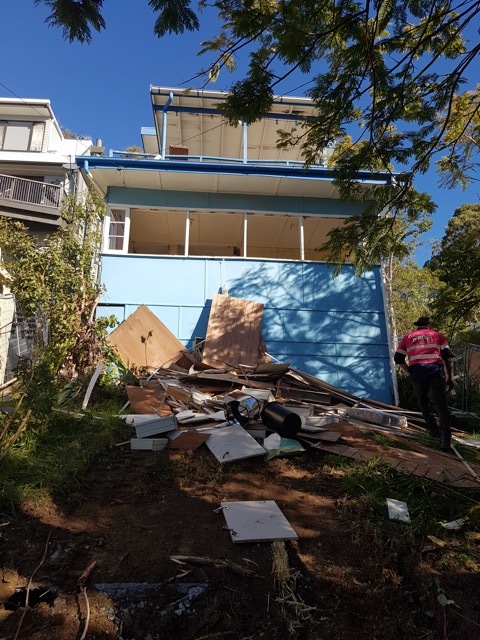 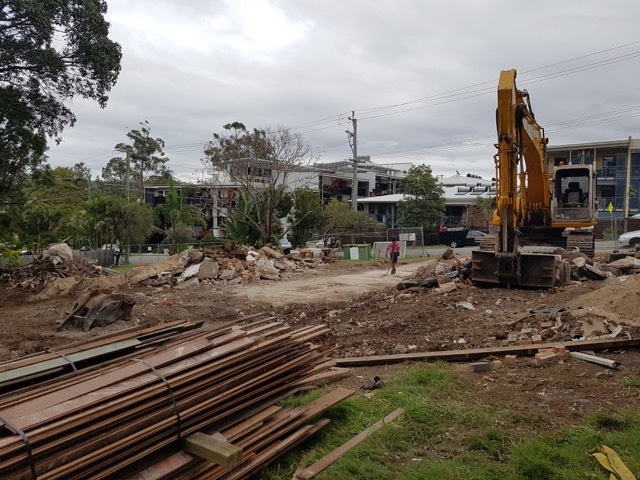 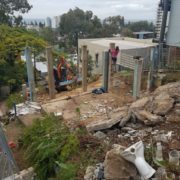 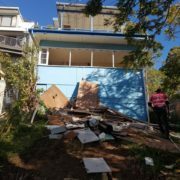 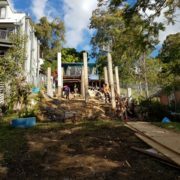 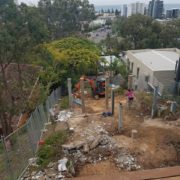 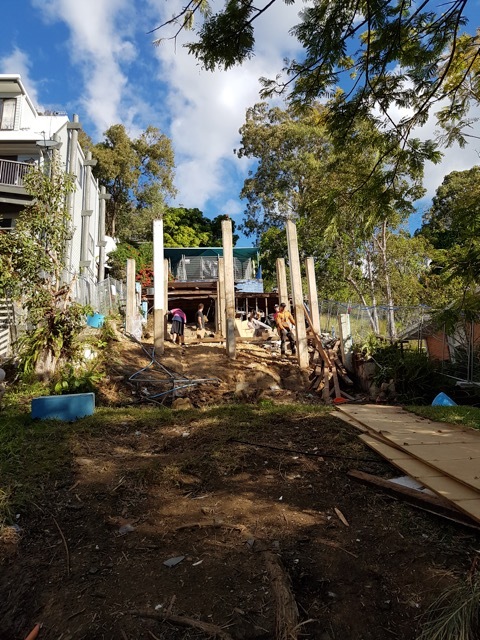 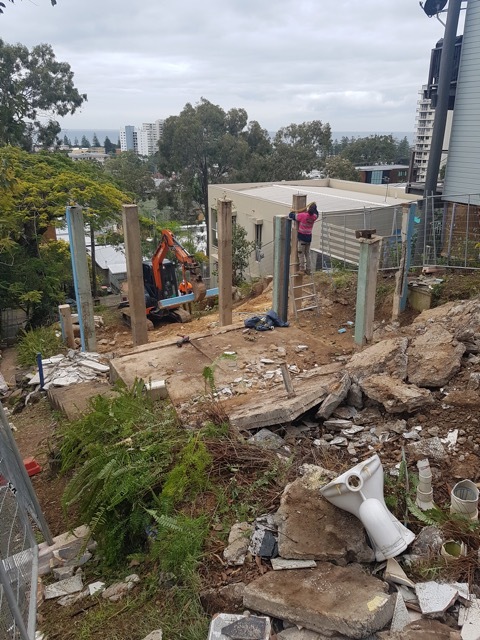 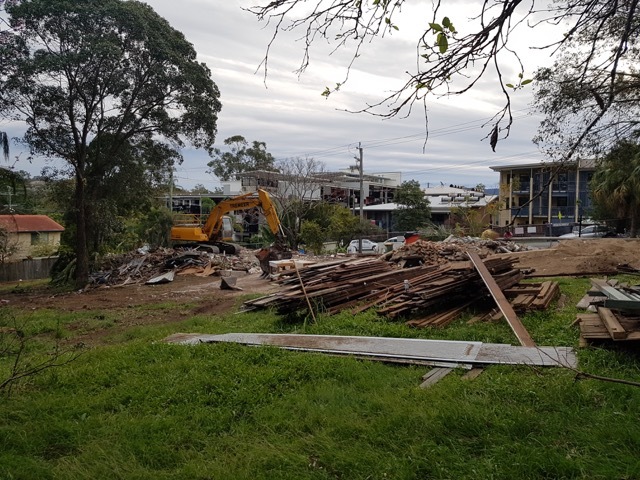 This three story asbestos house in Burleigh heads had some serious structural issue and was demolished to make way for a new development. 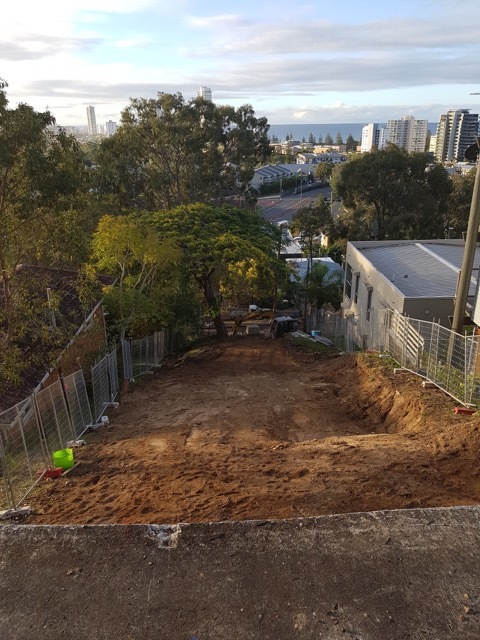 We faced many difficulties with the sharp slope and minimal access, but finished the job ahead of schedule and much cheaper than our competitors. 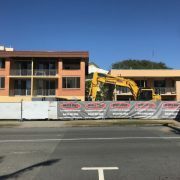 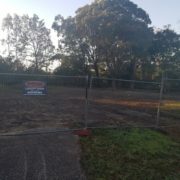 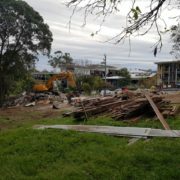 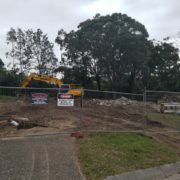 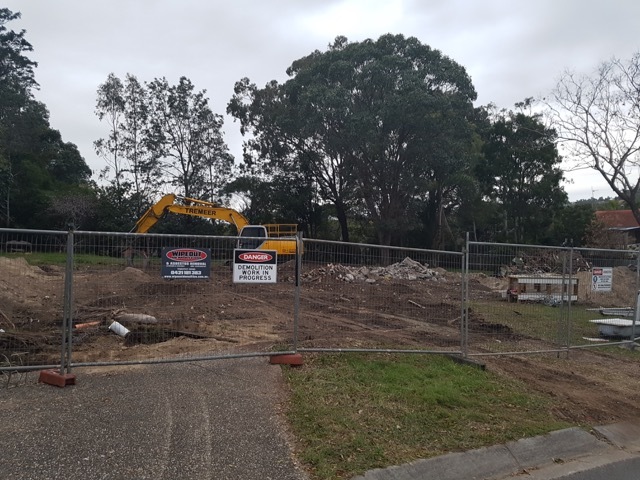 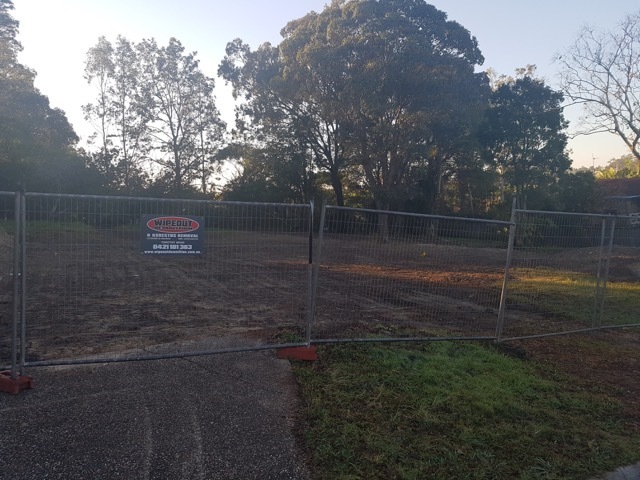 Theses three asbestos house where demolished to make way for a new retirement village in Nerang. 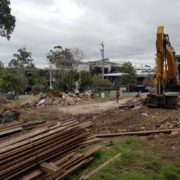 The demolition was completed over six days leaving the block sifted levelled and track rolled.